LOADED UP 780 WITH I-SHIFT TRANSMISSION! 780 WITH I-SHIFT TRANS + VED13 ENGINE = THE BEST MPG'S! * SHARP & LOADED 780 WITH I-SHIFT & WORKSTATION! 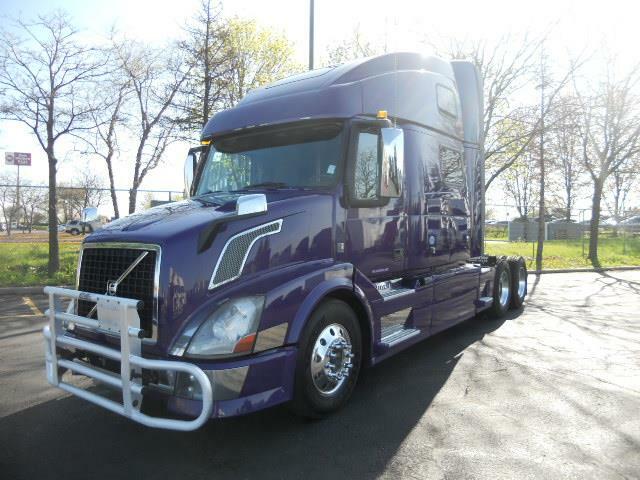 * PLEASE CALL OR STOP IN AS 780'S WITH I-SHIFTS GO FAST!